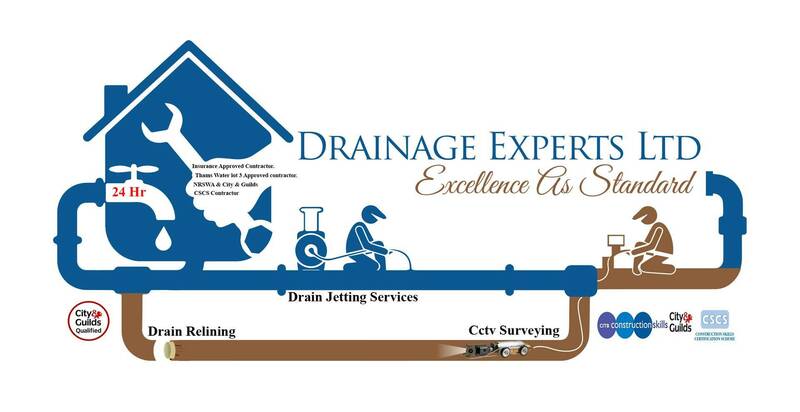 Here at Drainage Experts Ltd we get asked about drain cleaning products and do they work and in our experience they don't for instance if there is a blockage 4m down your drainage system no product can penetrate through that and some of these products are expensive corrosive & extremely dangerous for householders to use as most recently on the 1/1/2015 in Deptford South London a gentleman died using drain cleaning products so please do not listen to what these products claim to do as its just marketing, nothing substitutes a drain camera survey & high pressure jetting of your drains to keep them running as they should. 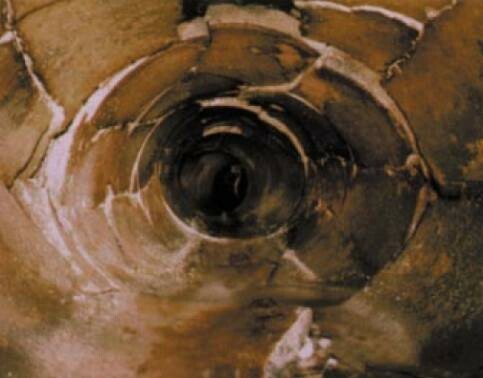 Call the original Drainage Experts as there are many copies on the internet but only one original & that is us. 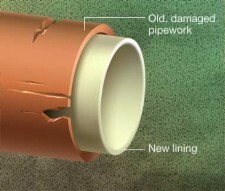 We can fix damage like the damage in the picture above through our drain relining services covering Essex, London, Kent we are specialists in all types of drainage repairs so call the Drainage Experts. 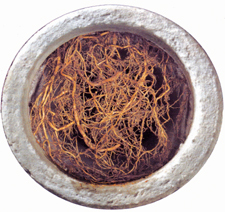 We can remove root mass from your drains absolutely no drain cleaning products can do this it is not possible so don't waste your money on such drain cleaning products your money is better spent getting it done correctly in the first place by using equipment designed to remove such root mass blockages.